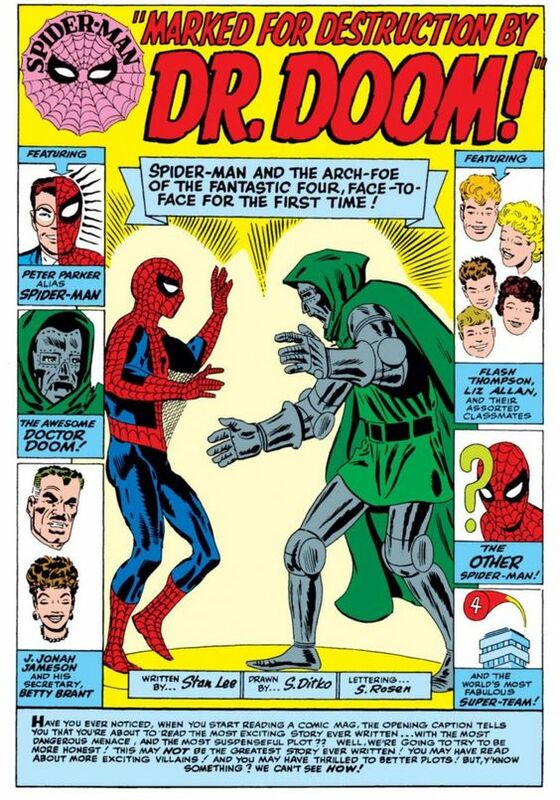 As you may have heard by now, legendary comic book artist Steve Ditko passed away at the age of 90-years old. He is the co-creator of two of my favorite Marvel characters... Spider-Man and Doctor Strange. 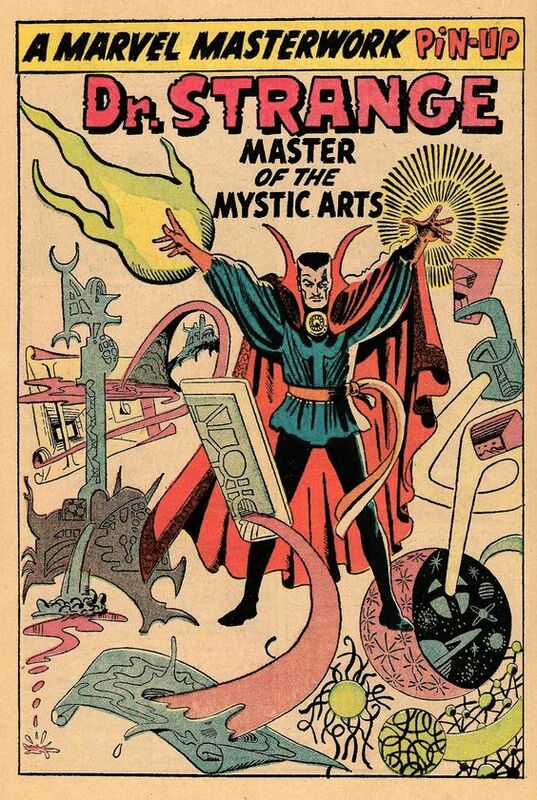 His art was visually stunning and he set the standard for comic book art and his work has inspired so many other artists. 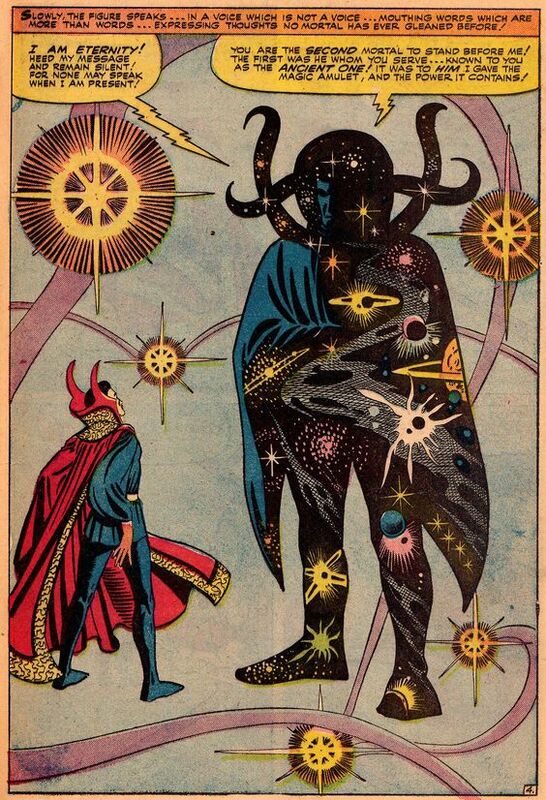 His art was so unique and I especially loved the psychedelic work that he created for Doctor Strange. 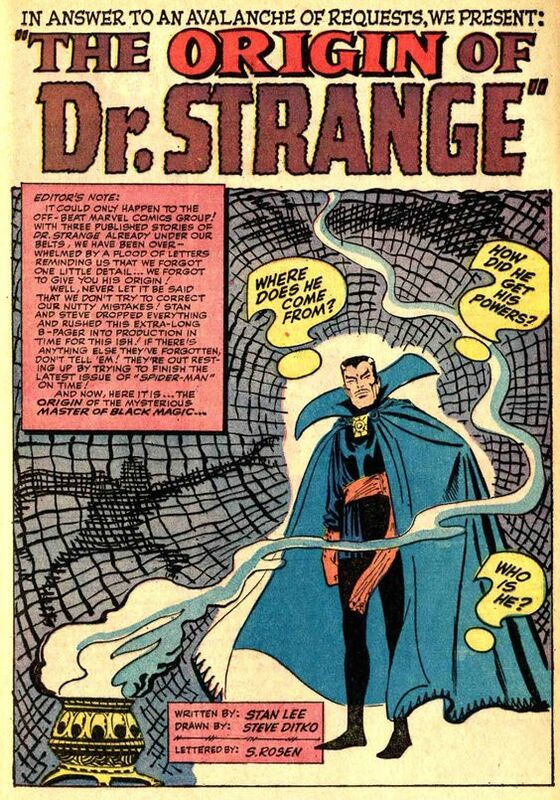 When I was a kid I would dive into my uncle's old collection of comic books and that's where I was introduced to Ditko's Doctor Strange and that's where the comic book bug bit me. 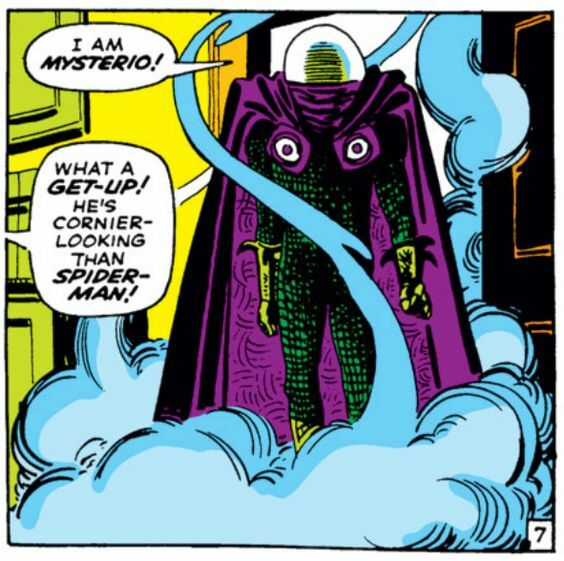 Ditko was also instrumental in the creation of Spider-Man and created his iconic signature attributes including his costume, the web shooters and the red and blue color scheme. His work on Spider-Man is iconic. 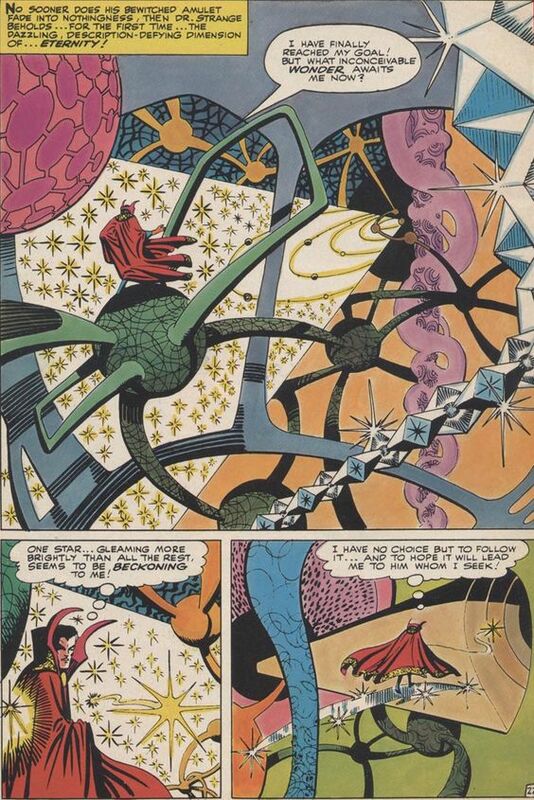 In honor of Steve Ditko, I just wanted to share a little collection of art from some of the various comics that he worked on over the course of his career. 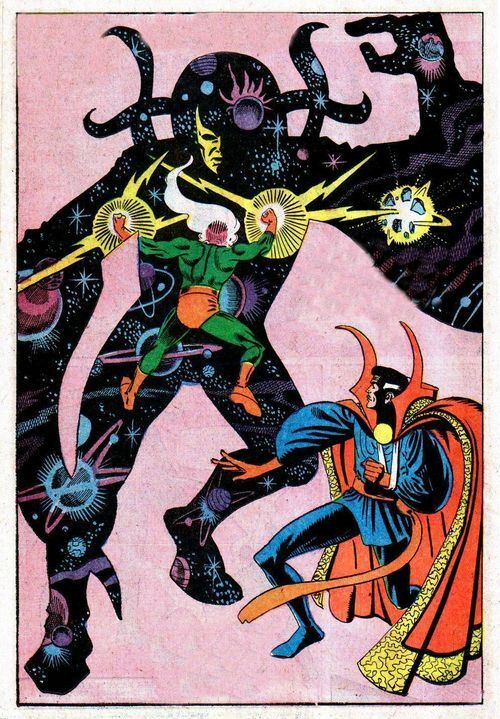 Check out the art below and if there is any other art from Ditko you'd like to share, please share it below!